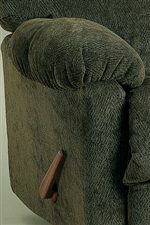 This unit features a taller back, rolled arm front with pleated, pillow tops. Features Comfort TEk - Extra springs in the seat and 2.5 density HR foam adds even more durability. 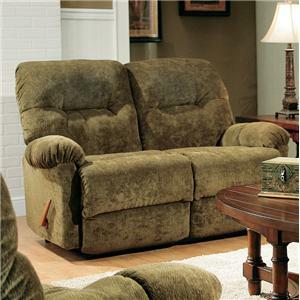 Pair this recliner with matching sofa for a complete living room style. This chair available in a range of motion options, as a space saver recliner, power space saver recliner, swivel glider recliner, rocker recliner, power rocker recliner, or swivel rocker recliner. The Ellisport Power Swivel Glider Recliner by Best Home Furnishings at Hudson's Furniture in the Tampa, St Petersburg, Orlando, Ormond Beach & Sarasota Florida area. Product availability may vary. Contact us for the most current availability on this product. 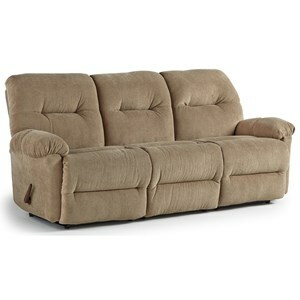 Another great way to relax is in our chaise style, reclining sofa and loveseat. 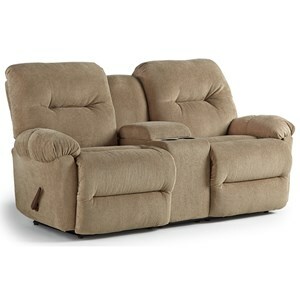 Extra springs in the seat, combined with HR grade foam, gives this unit extra durability. 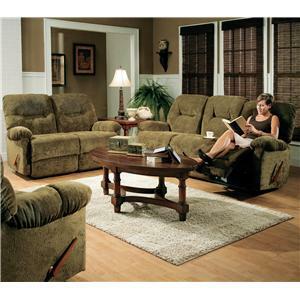 This unit features a taller back, rolled arm front with pleated pillow tops. The Ellisport collection is a great option if you are looking for Casual furniture in the Tampa, St Petersburg, Orlando, Ormond Beach & Sarasota Florida area. Browse other items in the Ellisport collection from Hudson's Furniture in the Tampa, St Petersburg, Orlando, Ormond Beach & Sarasota Florida area.